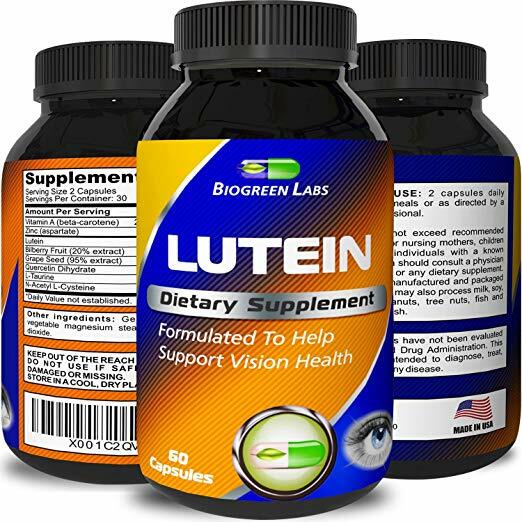 PROMOTES HEALTHY VISION This lutein and zeaxanthin supplement is scientifically formulated to help protect and improve vision. Our eyes naturally get weaker with age, but that does not mean that we can’t do something to keep our vision sharp and strong. The carotenoid Lutein complex helps protect the macular tissue and prevent damage from light. Aside from healthy diet and UVA/UVB protection sunglasses, ocular supplementation will help keep eyes strong and vision clear! 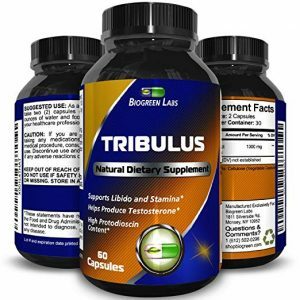 POWEFUL VISION ENHANCING COMPLEX This vision enhancing supplement not only keeps the eyes functioning at optimum levels but also helps keep the skin hydrated firm and protected from environmental damage. Lutein is naturally found in foods such as egg yolks and green leafy vegetables, as well as the macula of the eye. However, we do not all eat the healthy and balanced diet that we should. These lutein softgels contain 20 mg of vision boosting lutein to keep eyes strong! SHARPER & CLEARER VISION IS POSSIBLE! These eye care softgels are powerful carotenoids that prevent blurry vision. Lutein is a yellow pigment and this pigment has strong antioxidant functions in the body. In the eyes, it blocks damaging blue light from the retina which could lead to vision damage. These advanced vision support softgels keep eyes fresh & free of fatigue. After a long day, the eyes often feel tired, and lutein helps with this macular fatigue, keeping eyes clear and strong! 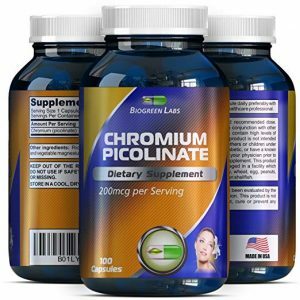 NATURAL AND EFFECTIVE These Lutein 100% high grade pure softgels are made from effective and powerful ingredients which only benefit the body and encourage health and vitality. 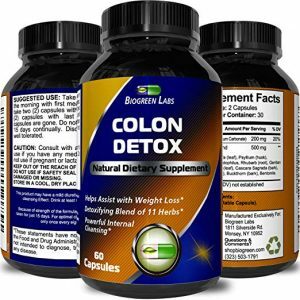 That means NO FILLERS or anything else that could be harmful or reduce the effectiveness of this supplement. 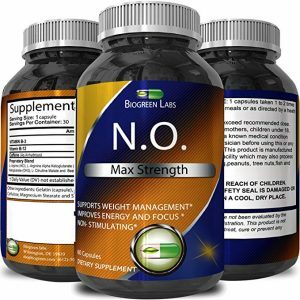 This superb propriety blend is more effective than any liquid drops softgels pills powder gel tea essential oil or chewable form, and is perfect for both men and women. 100% SATISFACTION GUARANTEE our nourishing product is backed by a 100% money back guarantee – if you are not fully satisfied with our product we will refund you no questions asked!